of this car and later MGs, like the 'F' type Magna, owe much to the 'M' type for opening up the post-Depression market for economy sports cars. 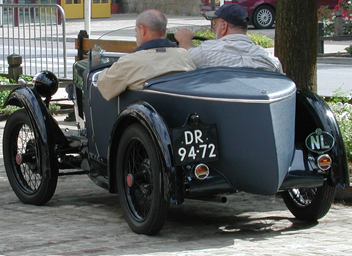 'Bespoke' bodies were available, e.g. 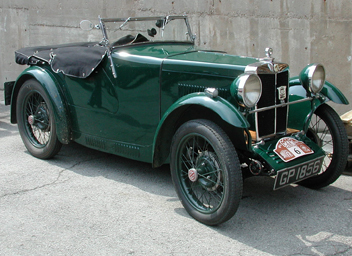 from Jarvis, but the 'M' type was mainly supplied with a 2-seater boat-tailed body. 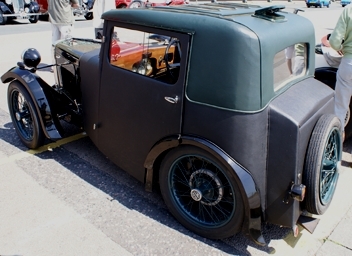 Cloth-covered at first on the lightweight Weymann principle, these were later steel panelled. 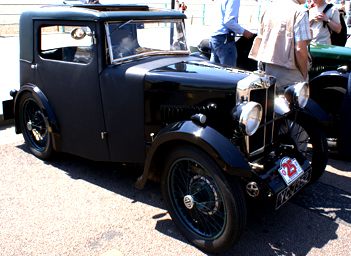 Some cars were given Coupé bodies similar to the 'F' type Salonette, but with a boot as on some of the larger MGs still being produced. It was phased out, like the 'D' type, when the 'J' type was introduced in 1932.